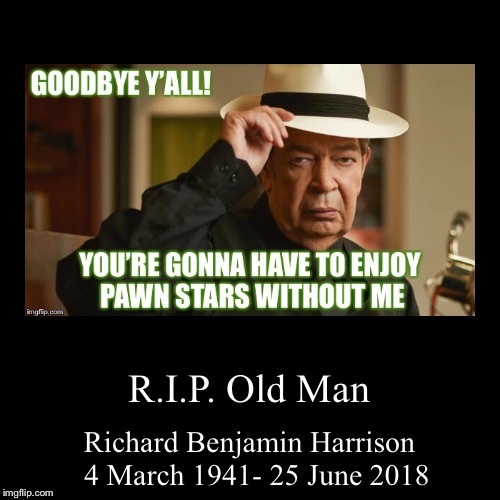 People enjoyed Pawn Stars with him? He and chumley had the best exchanges! !